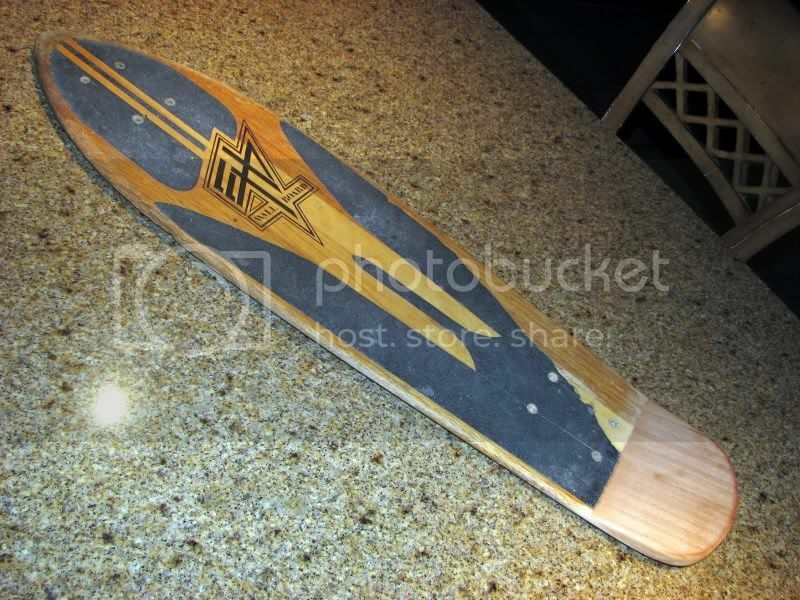 Saw some nice EH Wallboards over on Krypto / Boulder page. 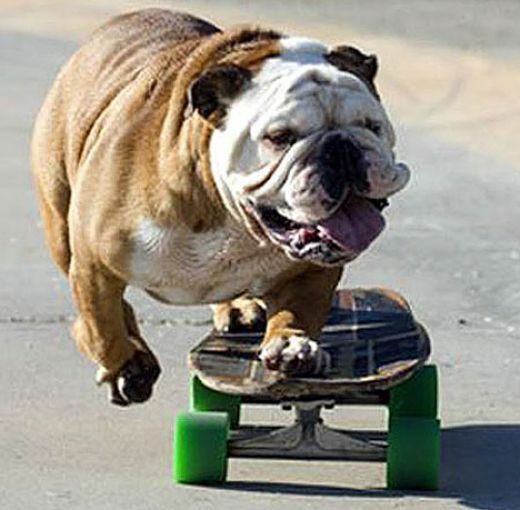 I skated for Wallboards in the 70's. Lots of story about this brand if interested. 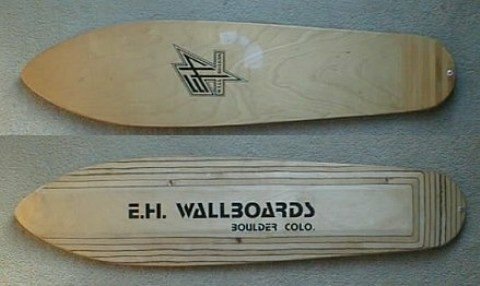 EH Wallboards was not a part of Boulder Boards, it was a different company headed up by Ron Ernish (RIP) and Michael Haynack. Derek Von Briesen was involved as well. Ron Ernish was a designer who also was the architect of the Boulder Hi Roller Skatepark where one of the 79 Hester contests was held. 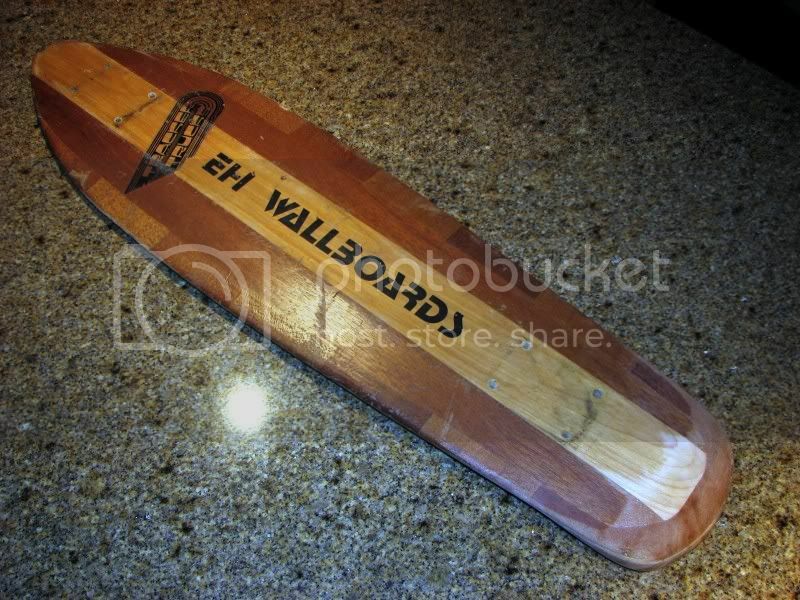 Wallboards was the board to ride in Colorado in it's heyday. Ron was able to get George Orton as a team rider at one time and rumors flew that Derek had tried to woo Bob Biniak away from Logan Earth Ski but was not able to make a deal. Local skaters (and please forgive me if I forget anyone) Craig Miller, Jack Lovell, Bart Davey, The Kosick Bros (Brent and Byron), Richard "weezer" Conant, Vince Zarlengo, Billy Wolf, Billy Fox. The list could go on. 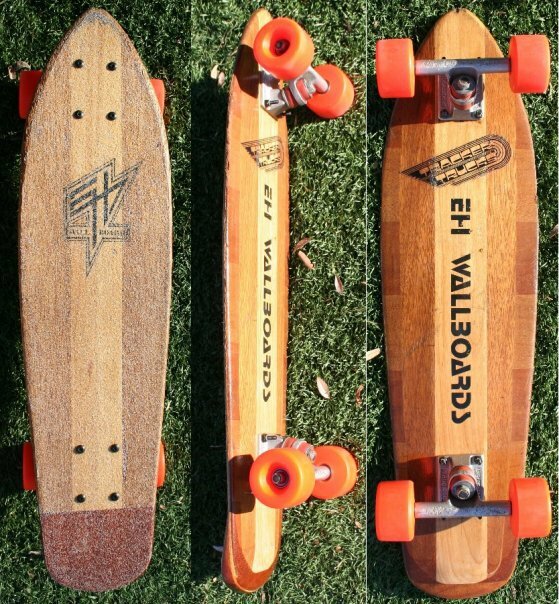 If you could skate in colorado you rode for Wallboards.